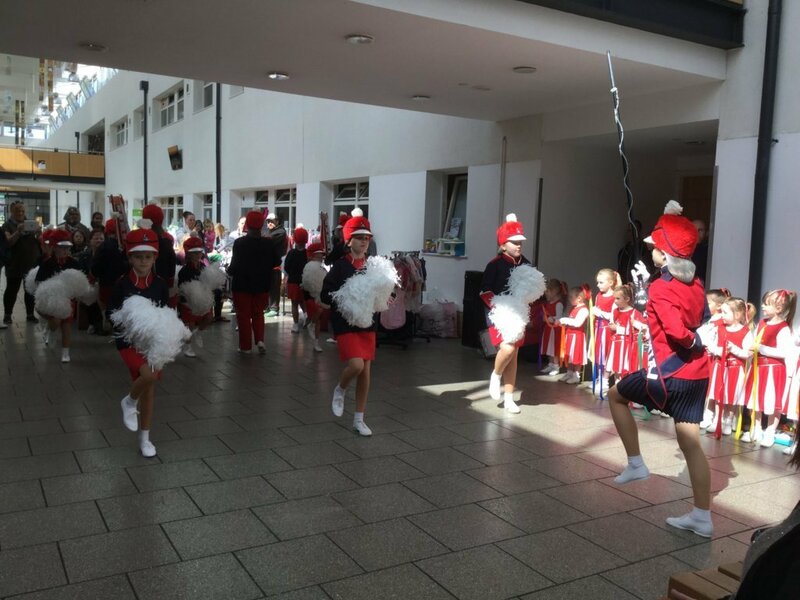 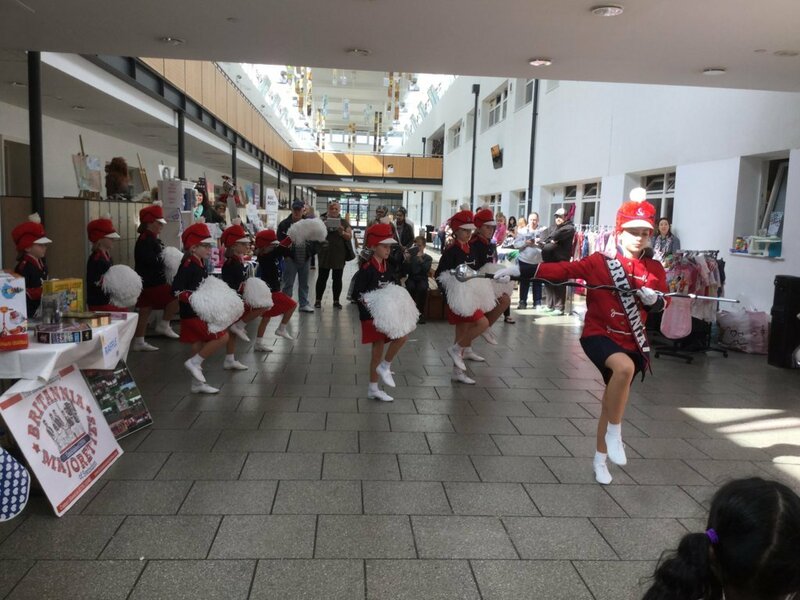 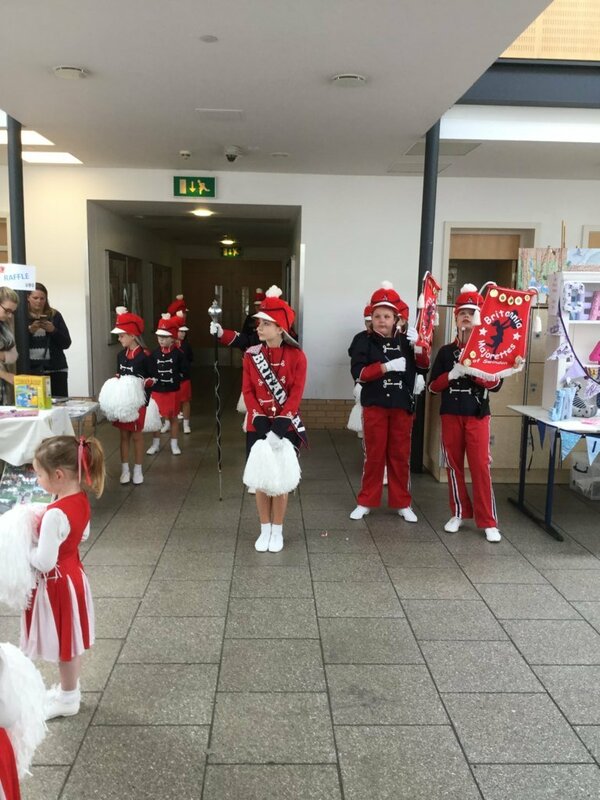 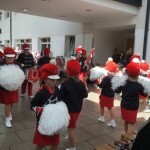 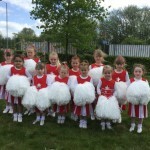 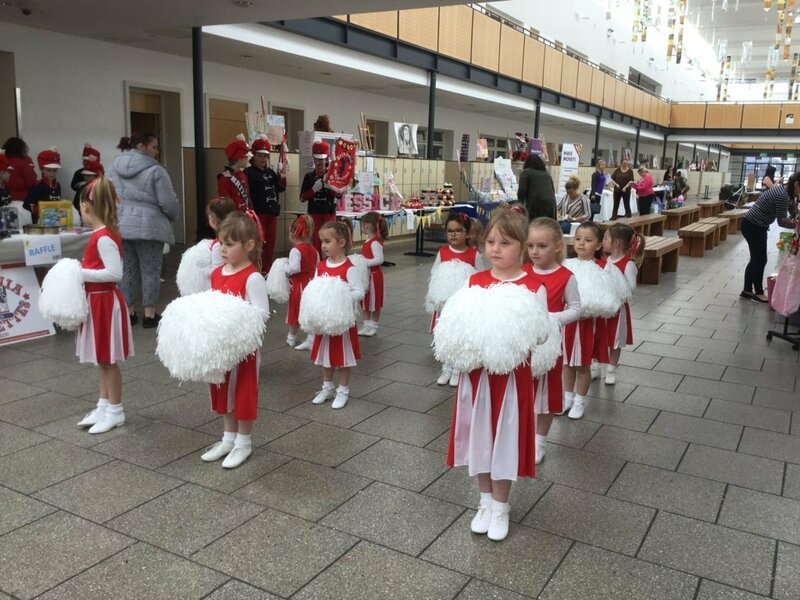 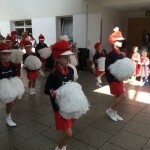 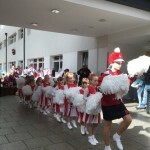 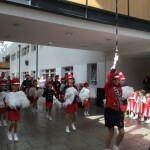 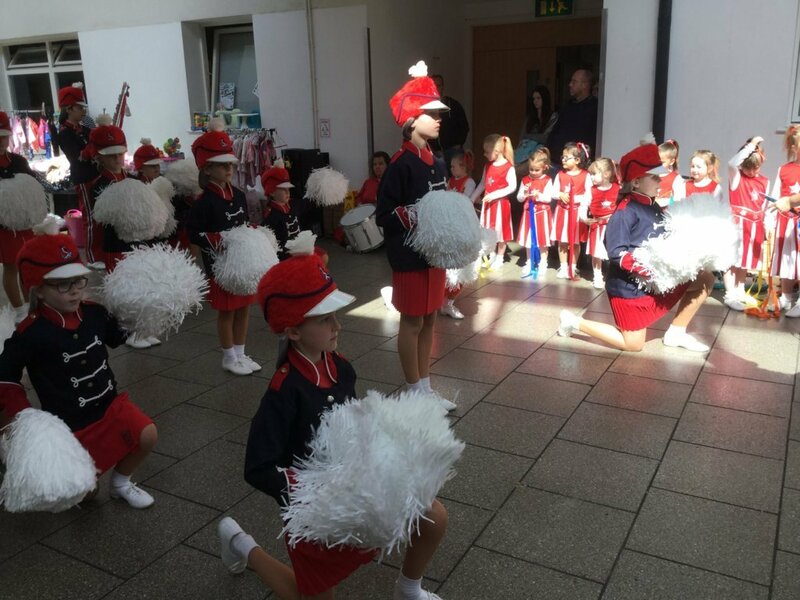 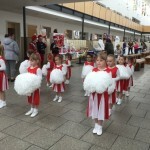 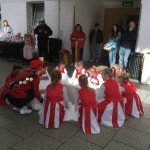 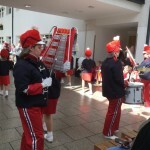 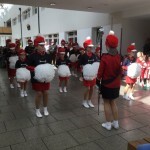 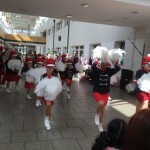 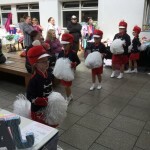 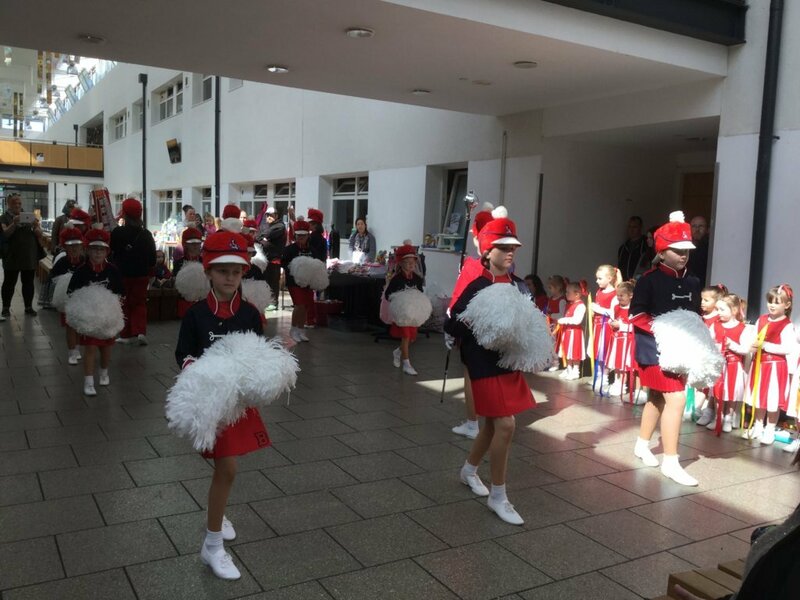 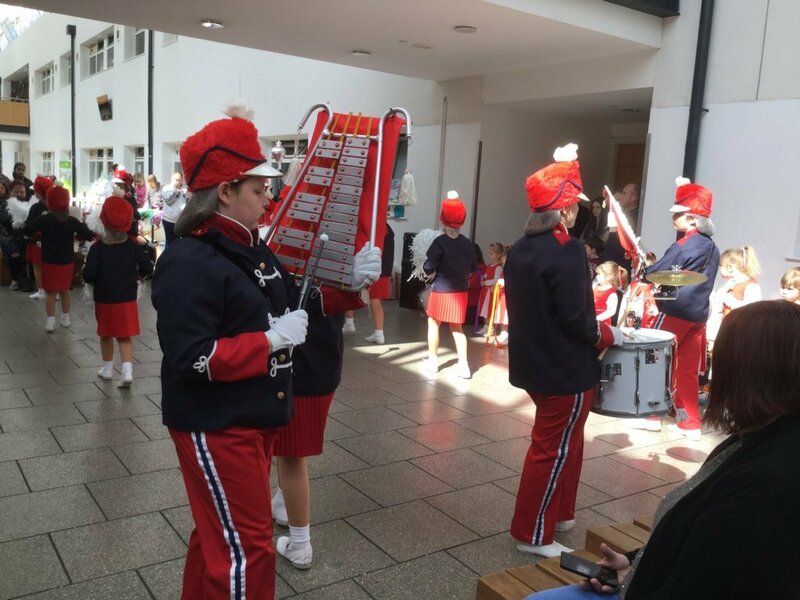 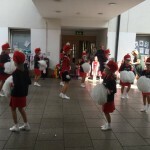 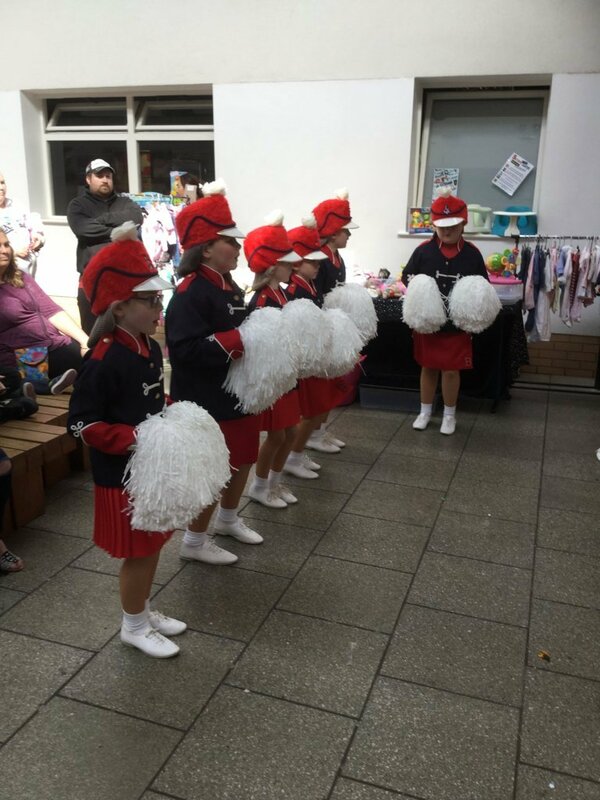 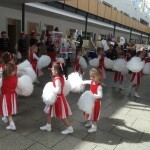 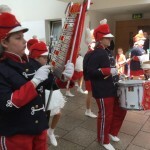 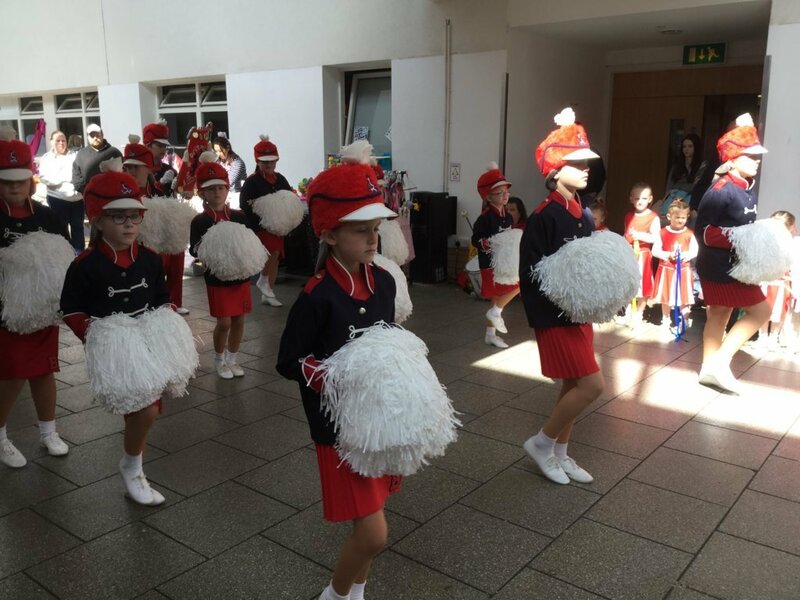 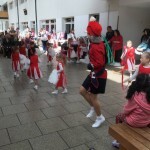 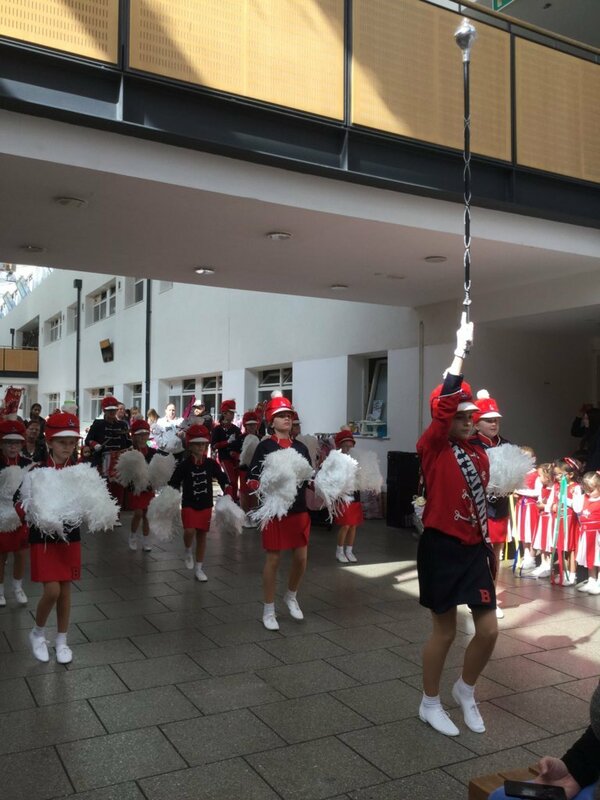 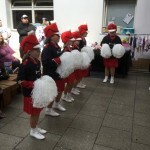 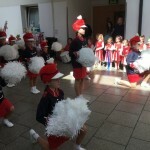 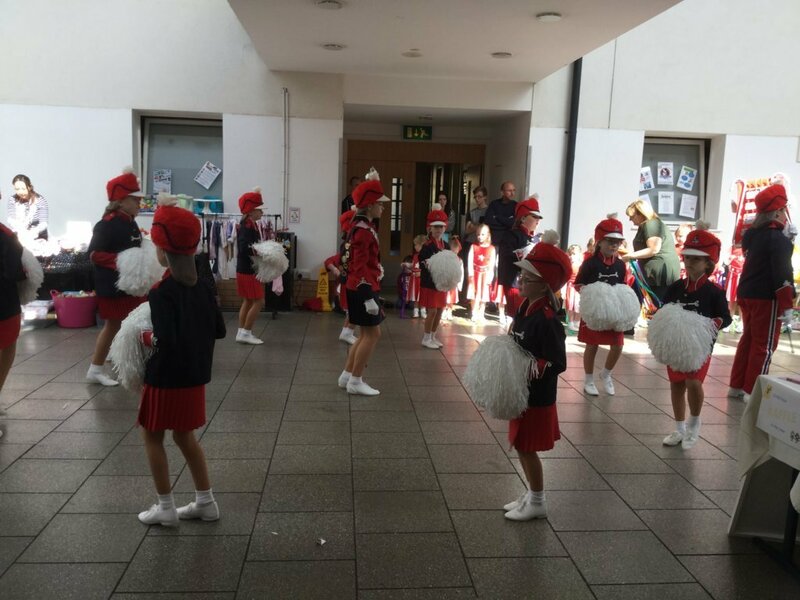 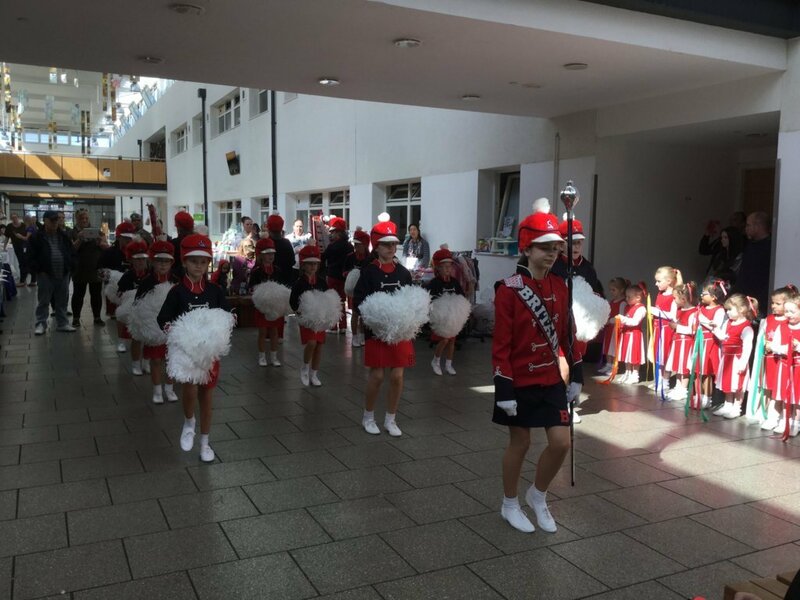 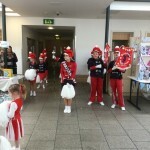 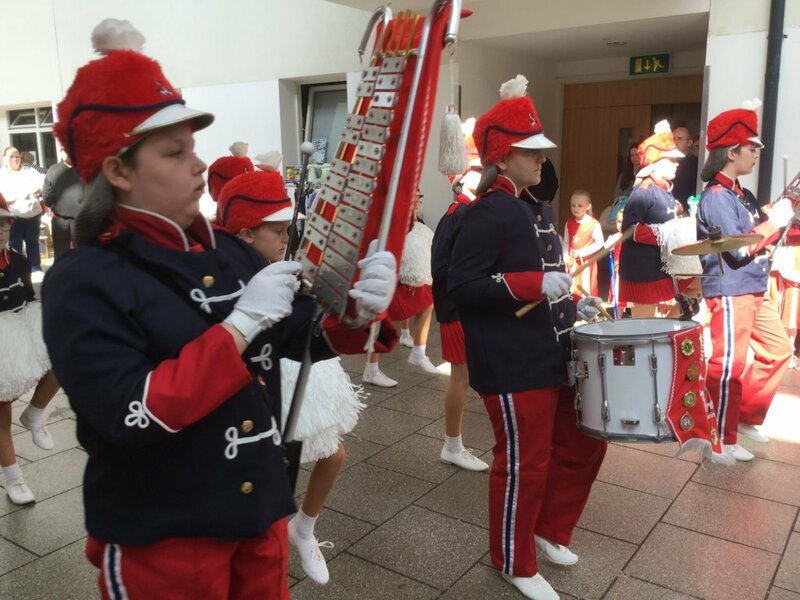 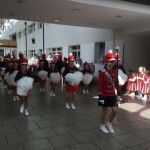 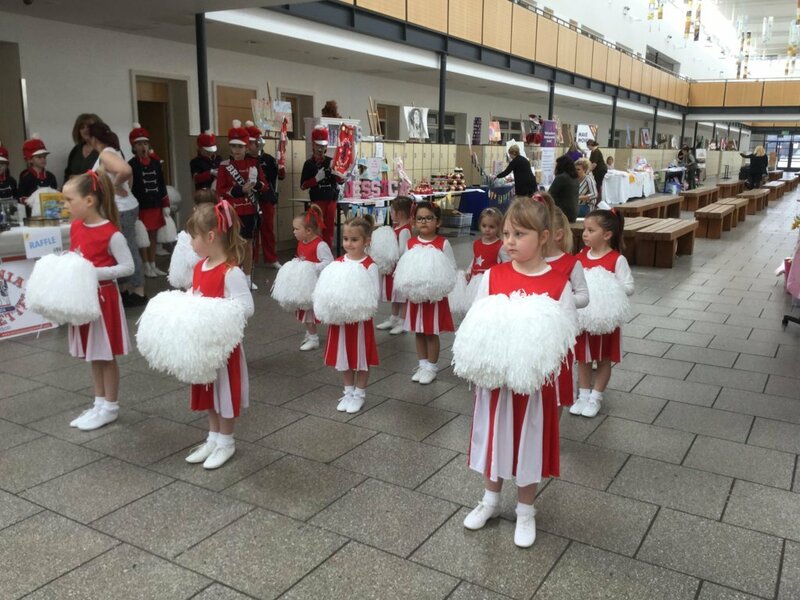 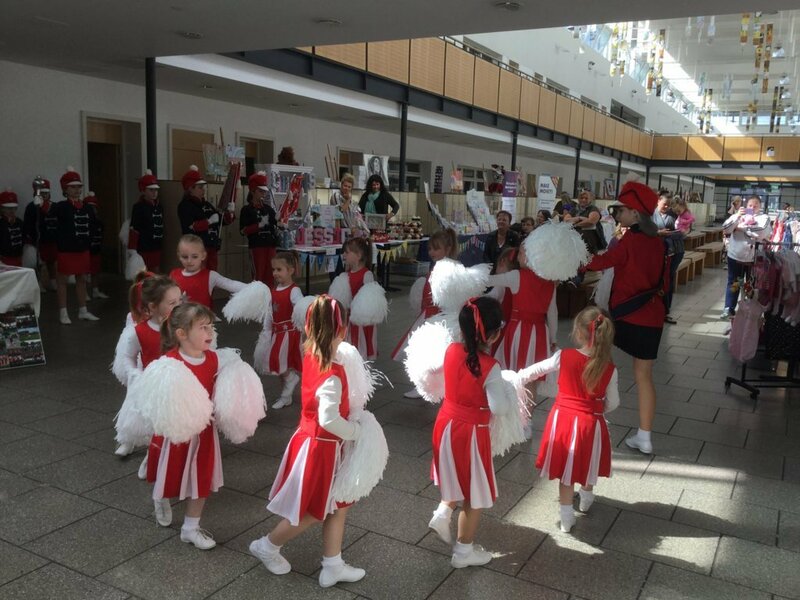 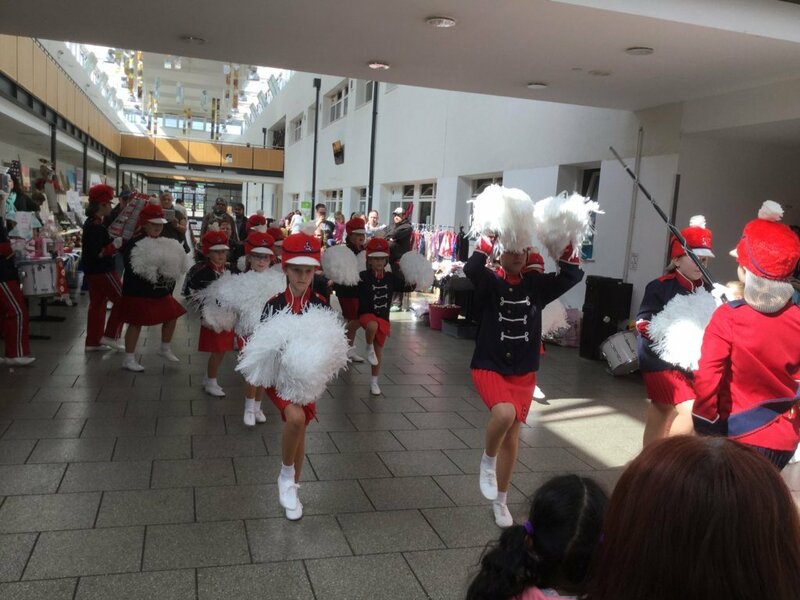 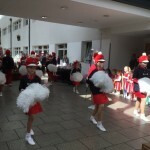 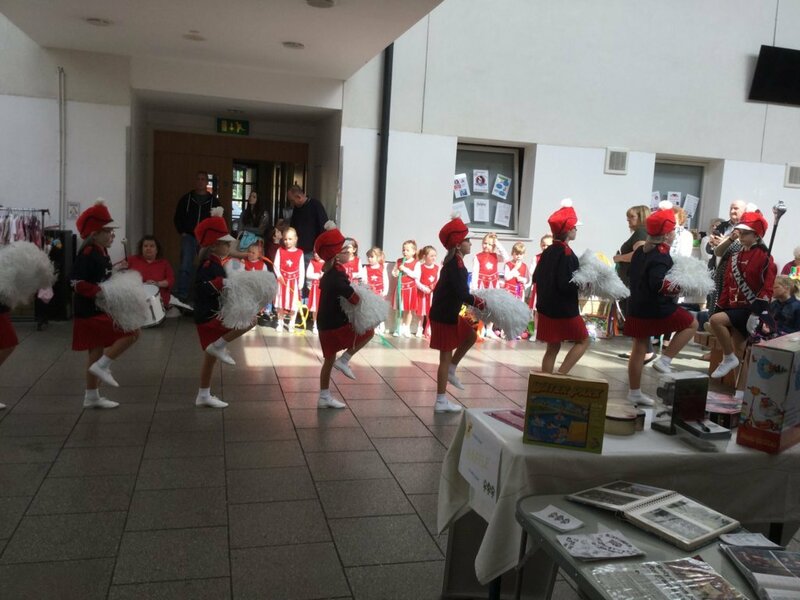 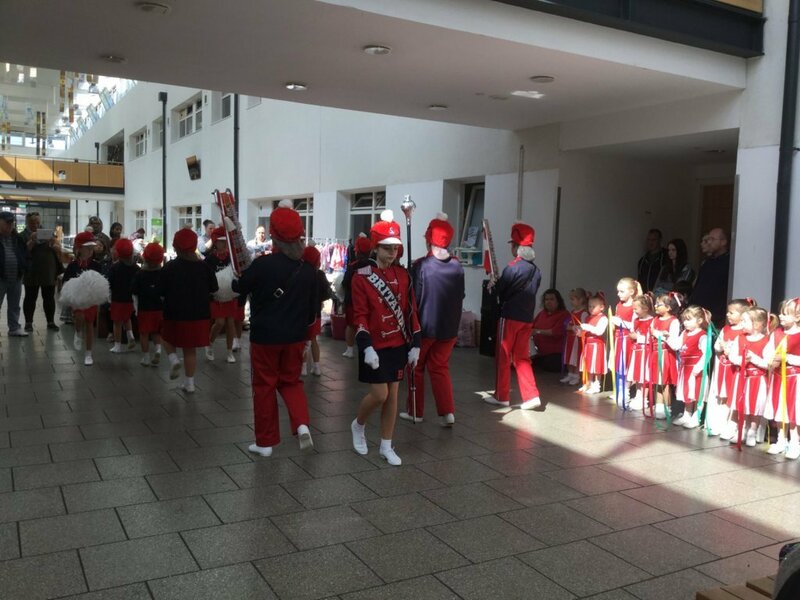 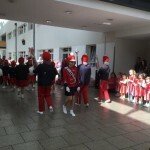 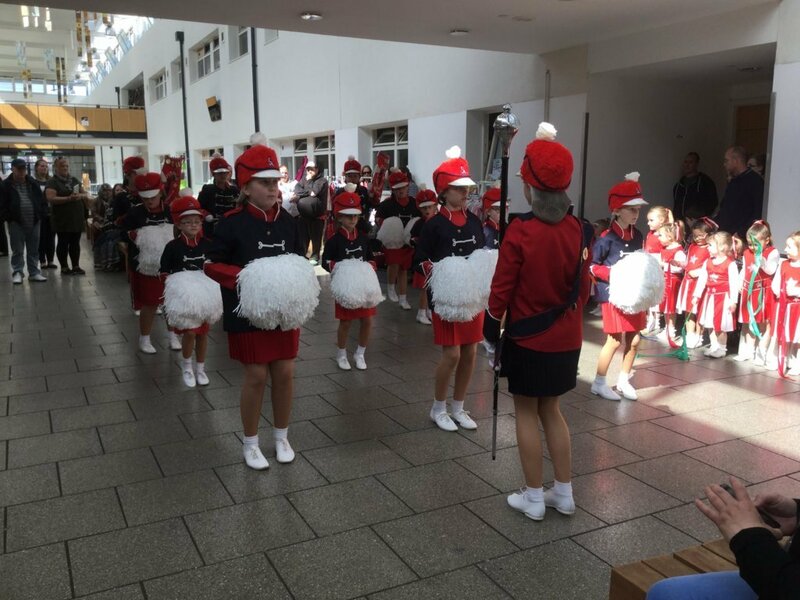 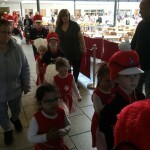 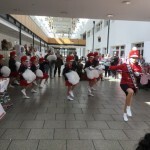 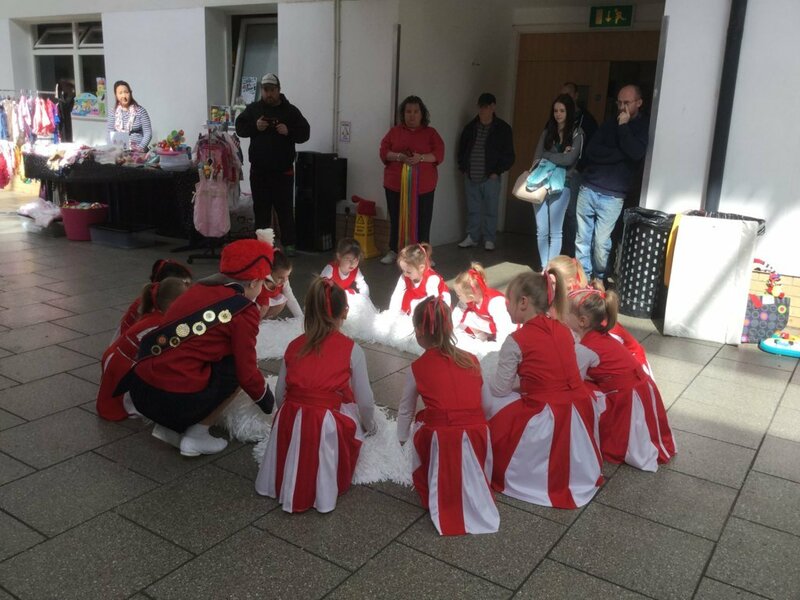 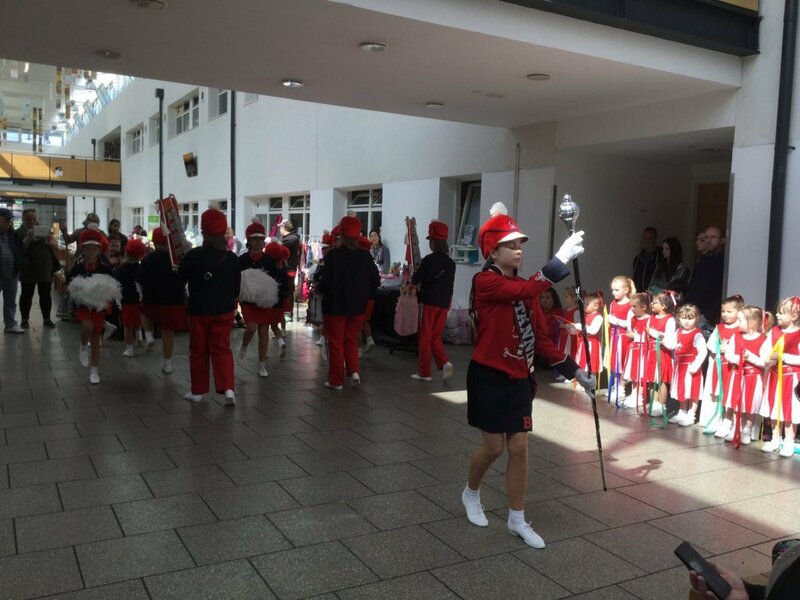 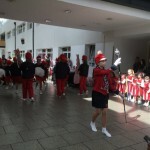 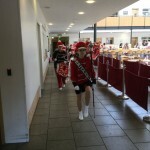 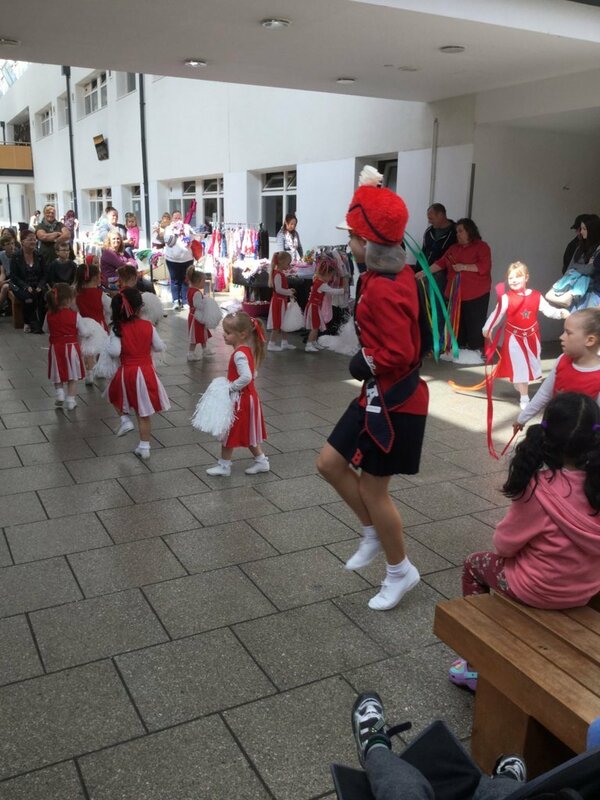 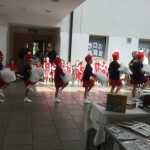 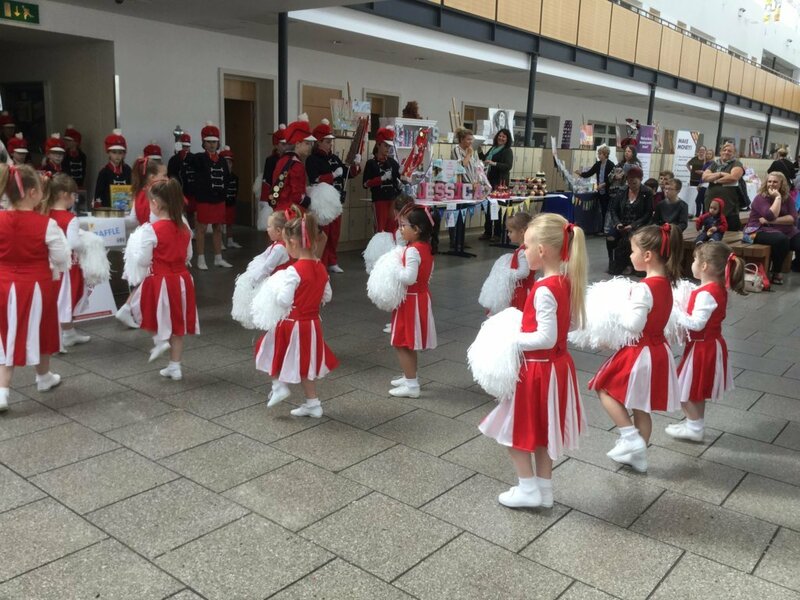 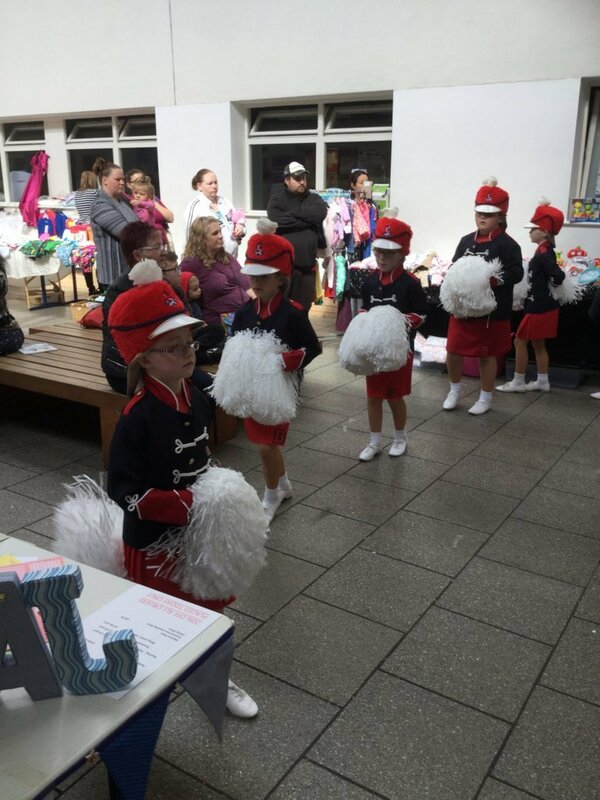 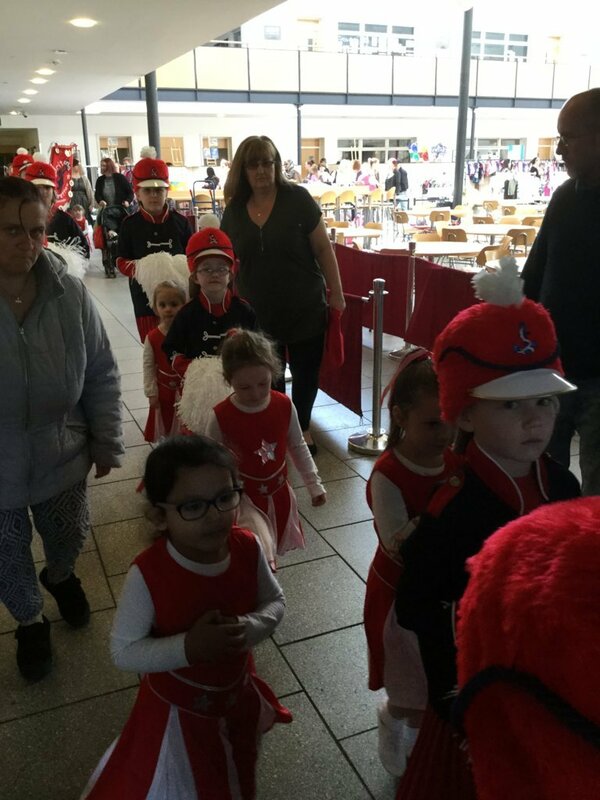 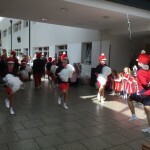 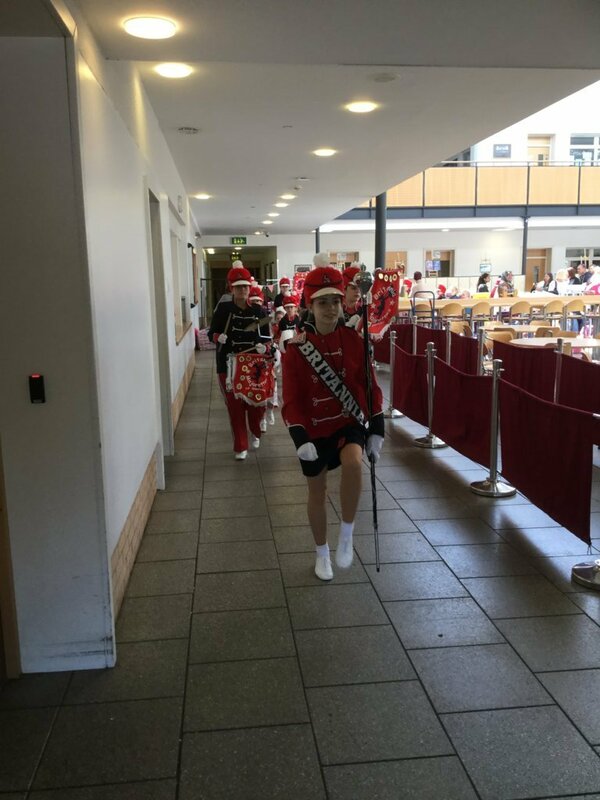 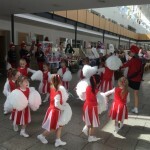 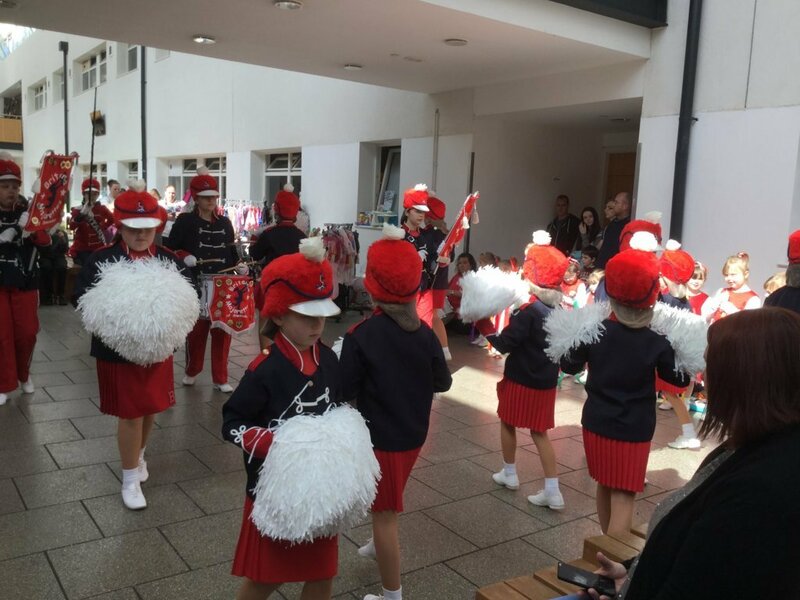 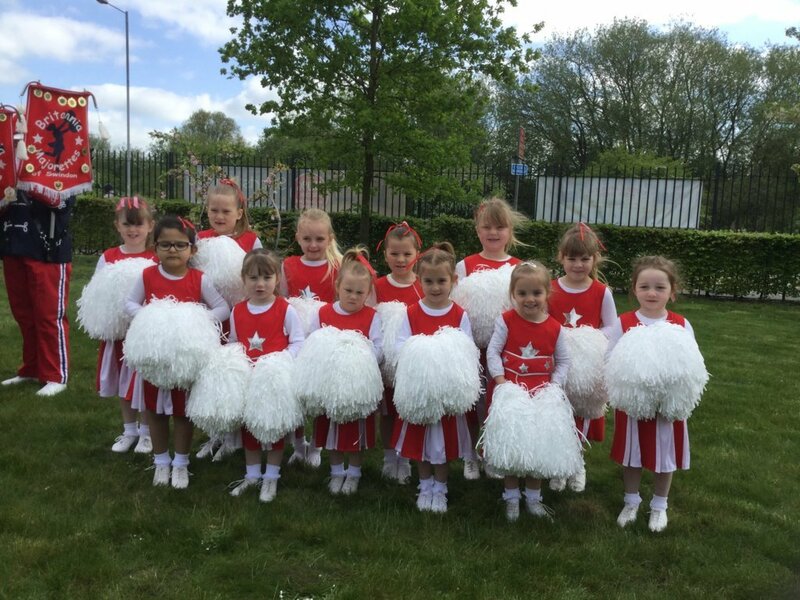 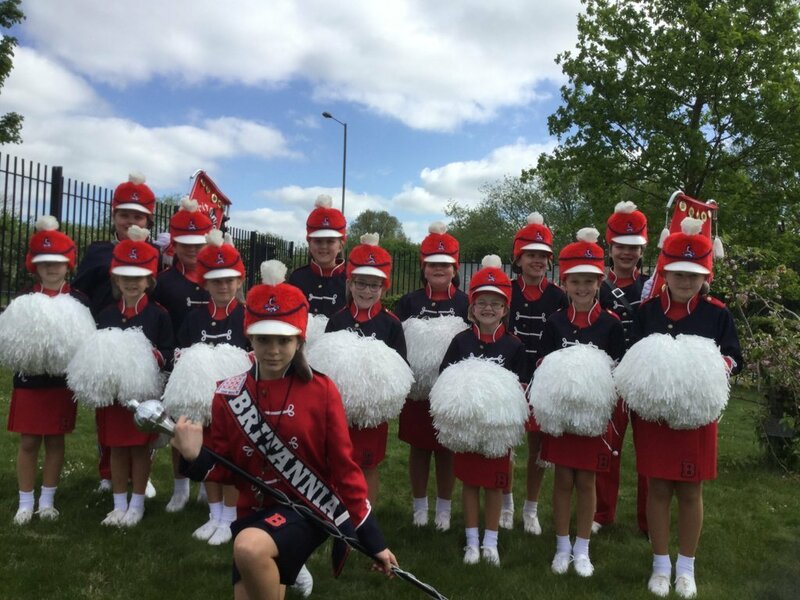 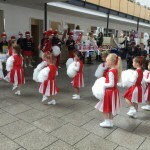 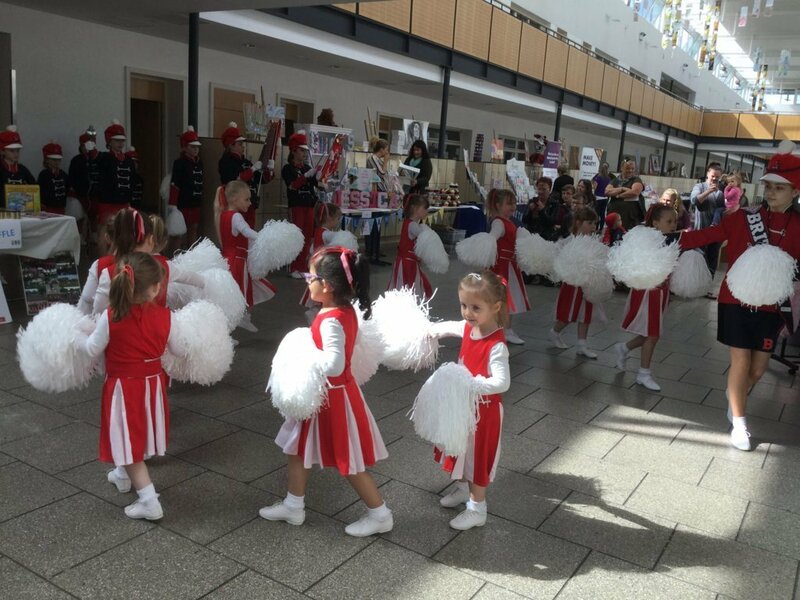 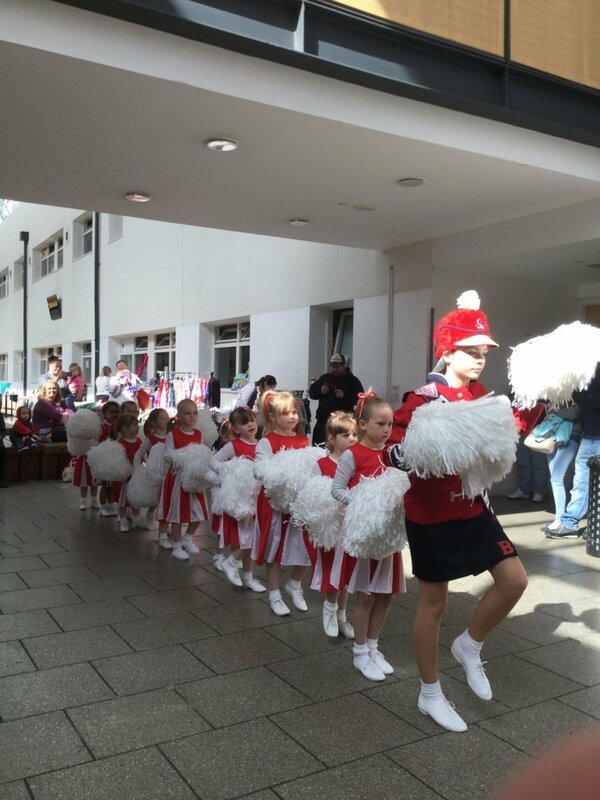 Britannia Majorettes and Miniettes were asked to perform at this event. 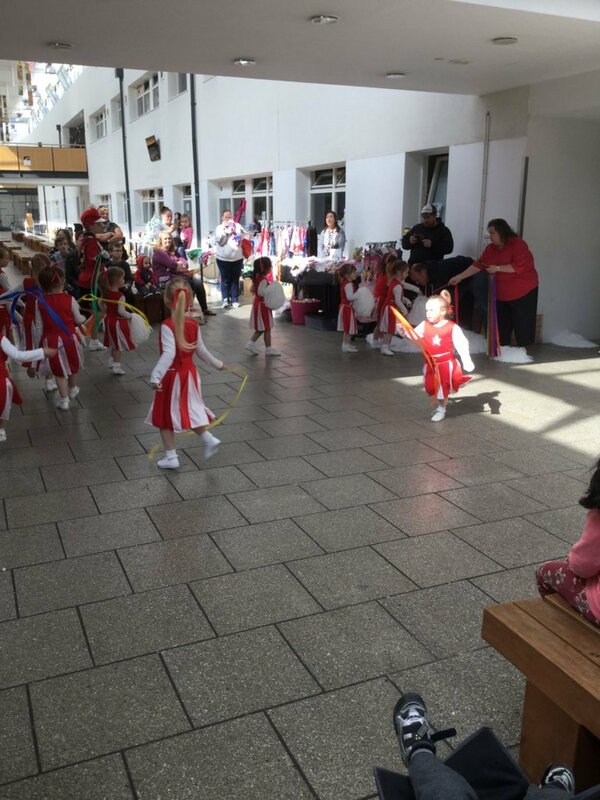 It was a great chance for both of our troupes to show their performing skills. 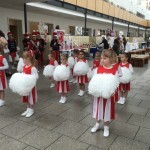 What a great display they showed. 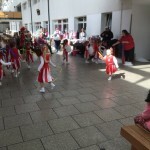 Some of the girls had never performed in public so this was there first time.